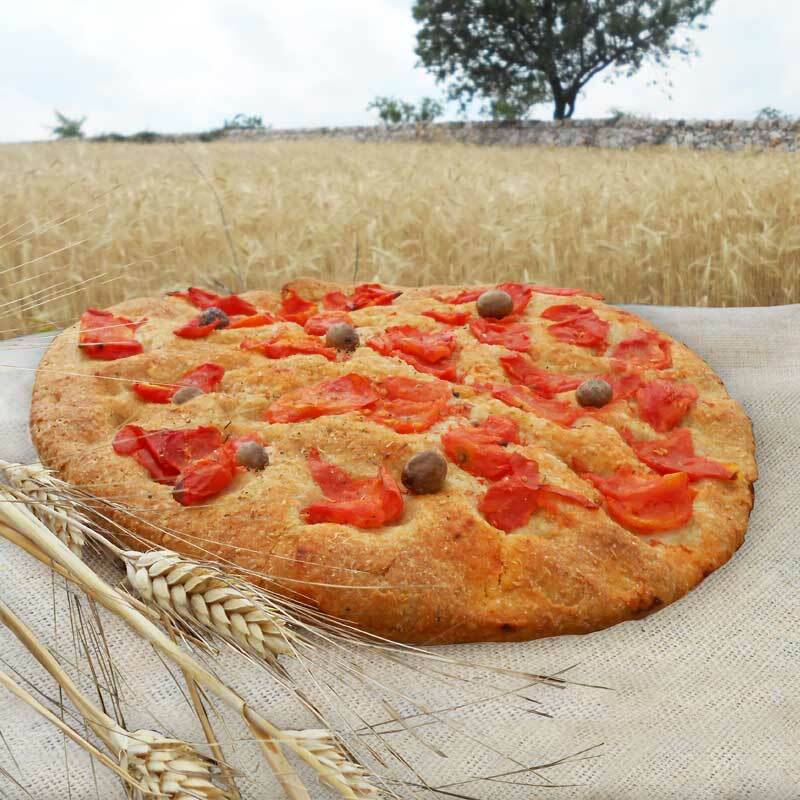 Weight: 450 g, 800 g.
Ingredients: remilled durum wheat semolina, water, mother yeast, salt, Brewer’s yeast, extra virgin olive oil, fresh tomato. 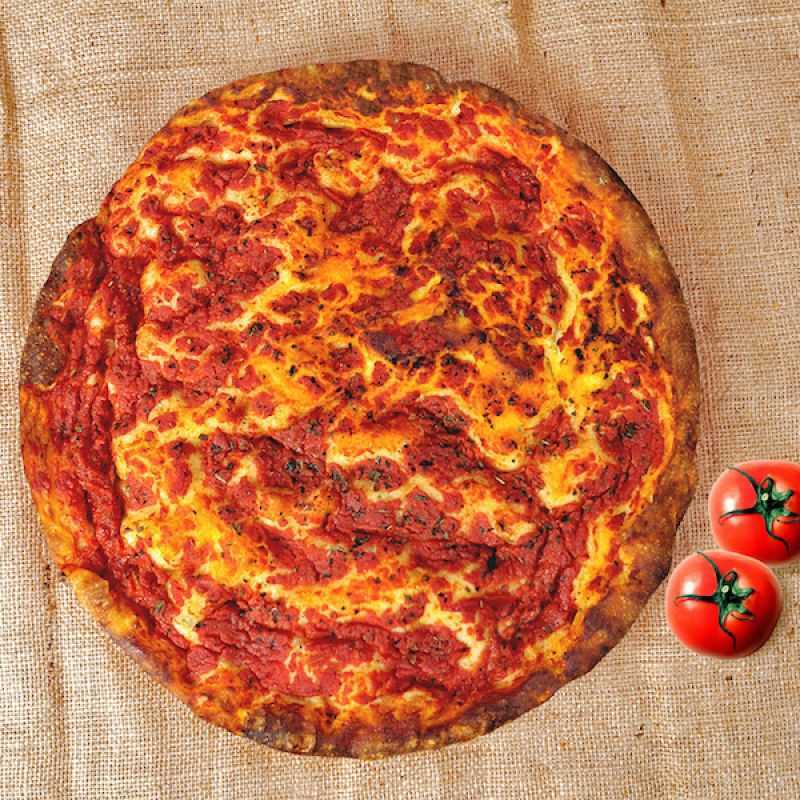 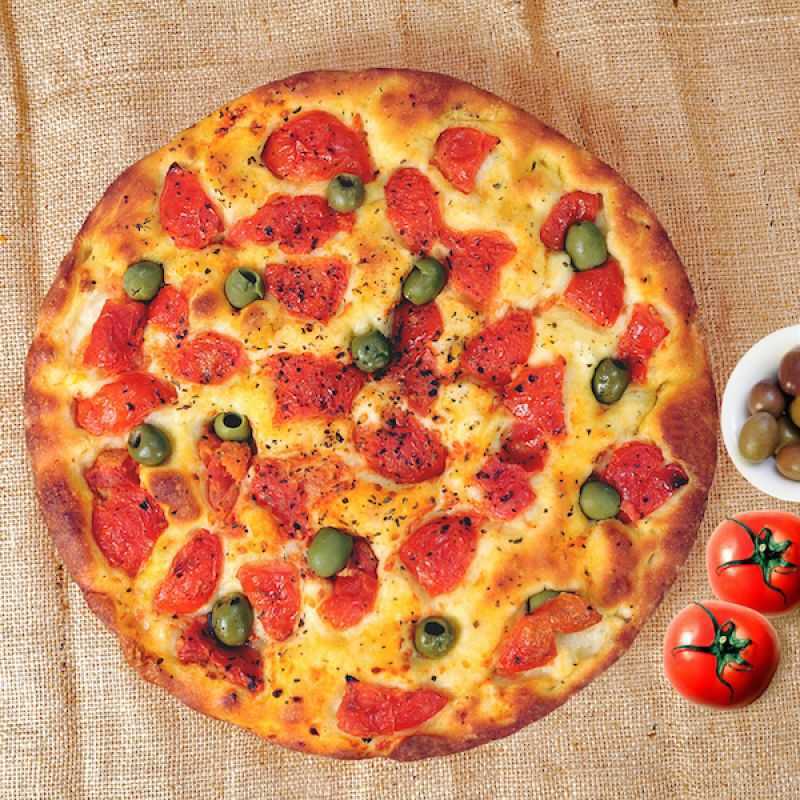 Ingredients: remilled durum wheat semolina, water, mother yeast, salt, Brewer’s yeast, extra virgin olive oil, peeled tomatoes. 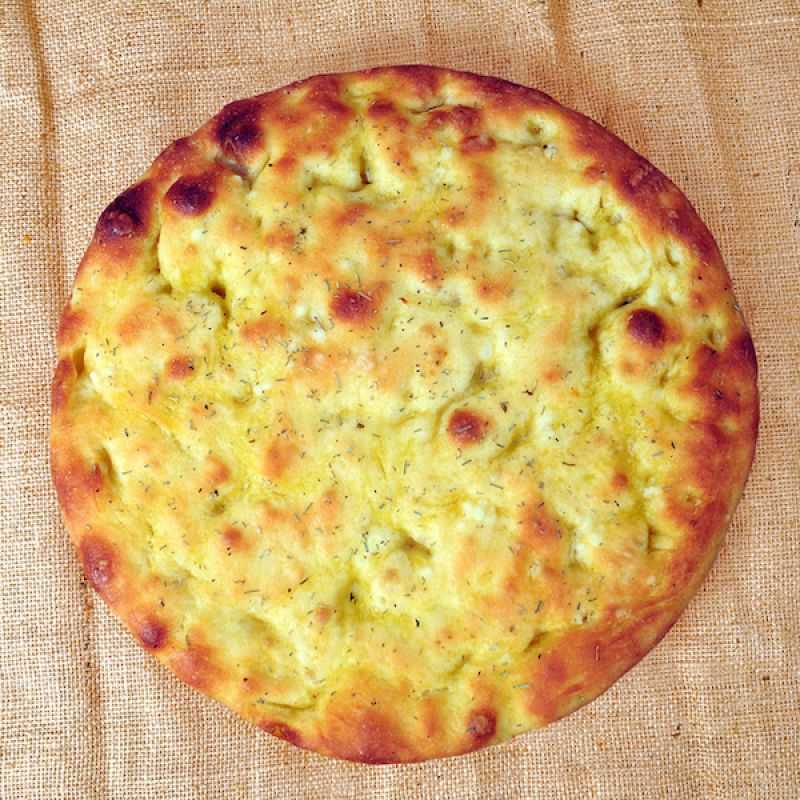 Ingredients: remilled durum wheat semolina, water, mother yeast, salt, Brewer’s yeast, extra virgin olive oil. 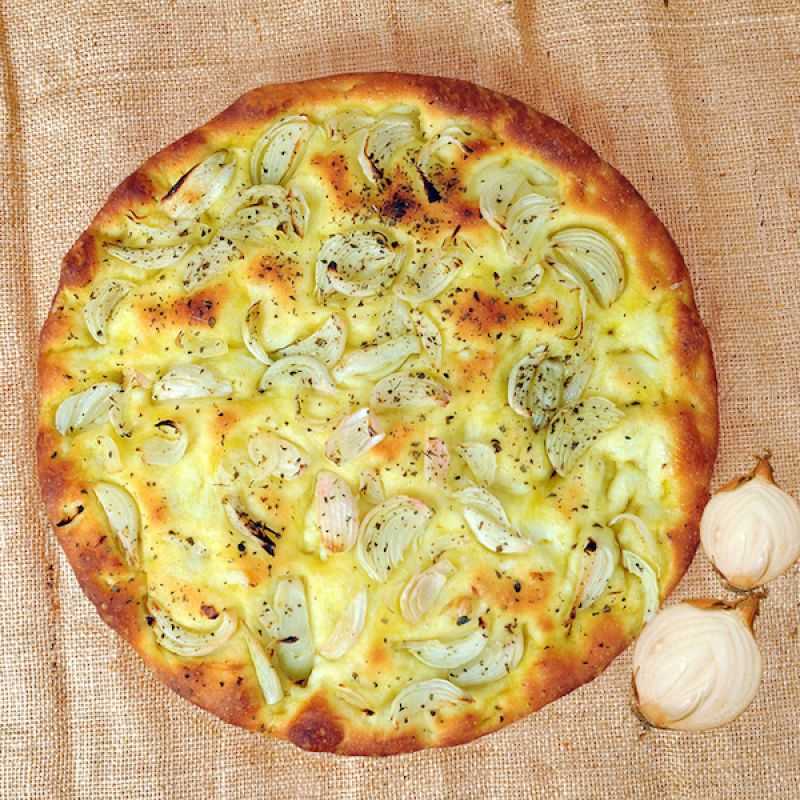 Ingredients: remilled durum wheat semolina, water, mother yeast, salt, Brewer’s yeast, extra virgin olive oil, onion. 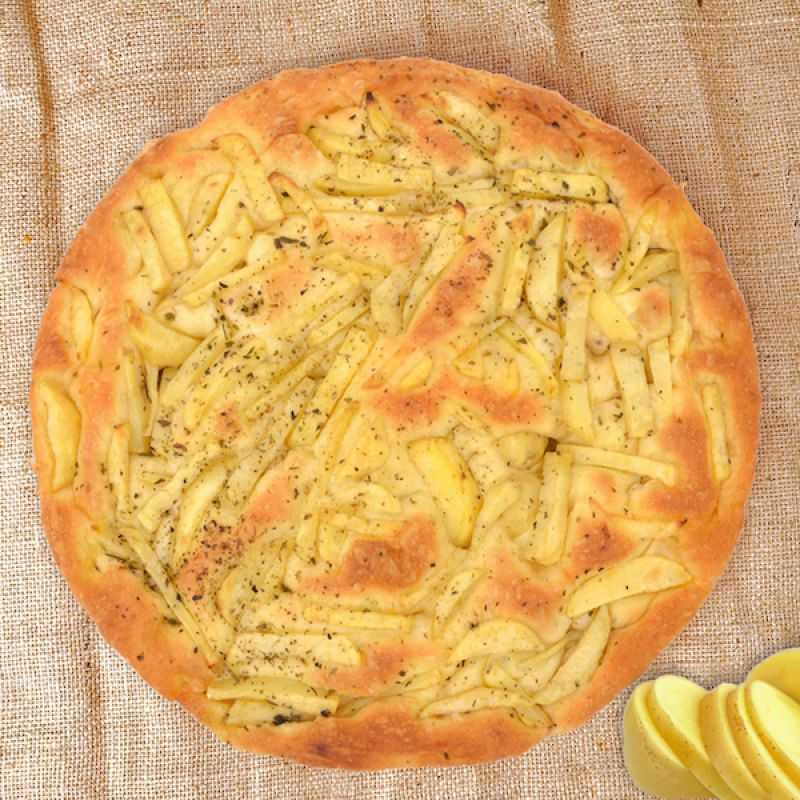 Ingredients: remilled durum wheat semolina, water, mother yeast, salt, Brewer’s yeast, extra virgin olive oil, potatoes. 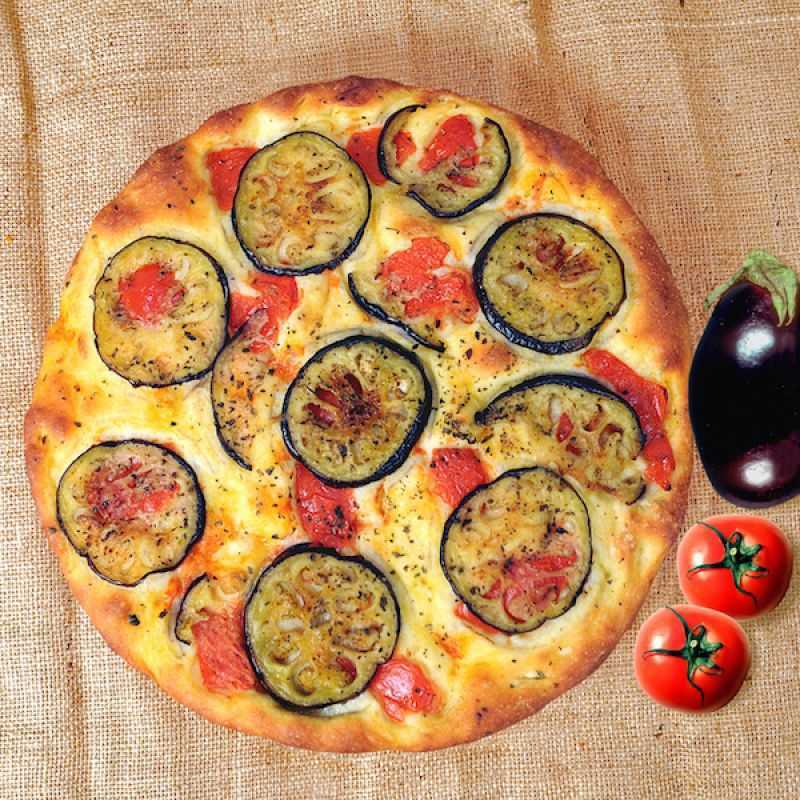 Ingredients: remilled durum wheat semolina, water, mother yeast, salt, Brewer’s yeast, extra virgin olive oil, eggplants.